The U.S. patent system isn't perfect, but lawmakers and judges shouldn't solve current controversies by eliminating software patents altogether, executives with Microsoft, Oracle, IBM, Covia Labs, and Procter & Gamble said during a briefing last week before congressional staffers in Washington, D.C. Lawmakers should look at ways to improve patent quality, make it tougher for patent licensing firms to file infringement lawsuits, and require companies to be transparent about the patents they hold, Daley said during the briefing, sponsored by software trade group BSA and the National Association of Manufacturers. Hot discussion about protecting intellectual property goes beyond the U.S.; the World Intellectual Property Organization (WIPO) reported that computer-related patents dominate applications. Much-publicized battles between Apple and Samsung, for example, are taking place globally as well as in the U.S.
Companies can be transparent about the patents they hold without congressional action, said Brad Smith, Microsoft's general counsel and executive vice president. Microsoft will publish information on all the patents it holds by April 1, Smith announced. Congress passed the America Invents Act, a patent reform bill, in late 2011, but it can do more, panelists said. Smith called on Congress to look into requiring the loser of a patent infringement lawsuit to pay the winner's legal expenses. 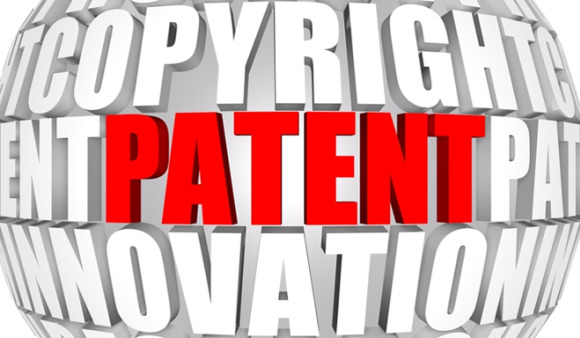 That change would give pause to so-called patent trolls—patent licensing companies that produce no products—before they file lawsuits, he said. Microsoft and Oracle were among the companies supporting patent reform efforts during the last seven years that some critics say would have weakened patent protections and made it harder for patent holders to collect huge damage awards. But Smith and Daley argued last week that software patents need to be protected. Oracle spent US$4.5 billion on research and development in 2012, she said, and a weakening of software patents would hurt the company, its investors, and customers.